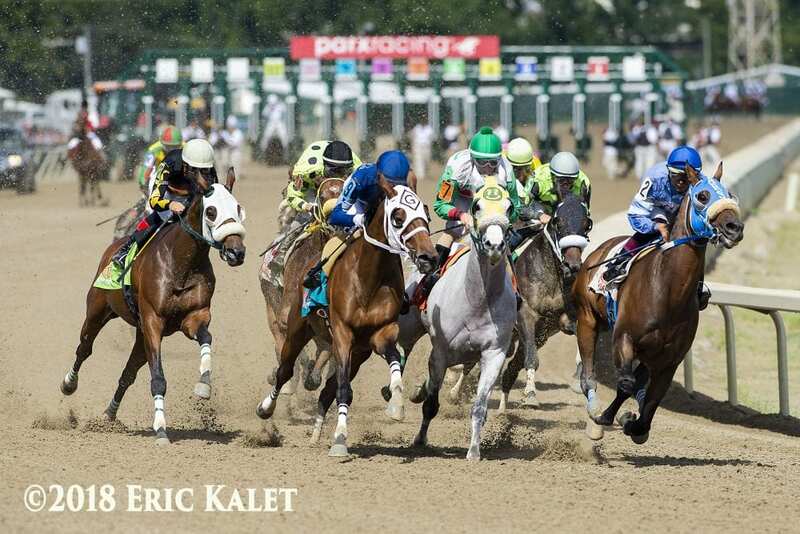 According to various sources, Parx Racing cancelled the card on Tuesday afternoon when the jockeys refused to ride. Apparently, a sauna in the jockey's room-often called the “hot box”-was broken, and a number of riders were unable to make weight for their mounts. Jockeys often use options like a steam room sauna to reduce weight before races, and as a result of the broken hot box, the Parx riding colony voted not to ride on Tuesday. Drf.com reported that the hot box initially broke on Sunday, was repaired, and broke again on Tuesday. Racing at Parx is scheduled to resume this Saturday. This entry was posted in Horseplayers, NL List and tagged cancellation, hot box, jockey, Jockeys, parx, Parx Racing, races cancelled, sauna, steam room by Paulick Report Staff. Bookmark the permalink.